Managing the grounds of your apartment complex or homeowner association (HOA) is a difficult, but important job. The company you choose to service your grounds matters because their service directly impacts how your tenants feel about your property. This company will also impact your job, because a snow plow that's two hours late or a loud and disruptive maintenance team complicates your work. Make the right choice for your association and tenants by working with Reinhart Grounds Maintenance. We offer your apartment complex or HOA impressive and reliable results with minimal disruption. Think of us as an extension of your team, working alongside your staff to provide you with the best possible outcomes. We can help increase your occupancy rates and make sure your residents are satisfied with their surroundings. 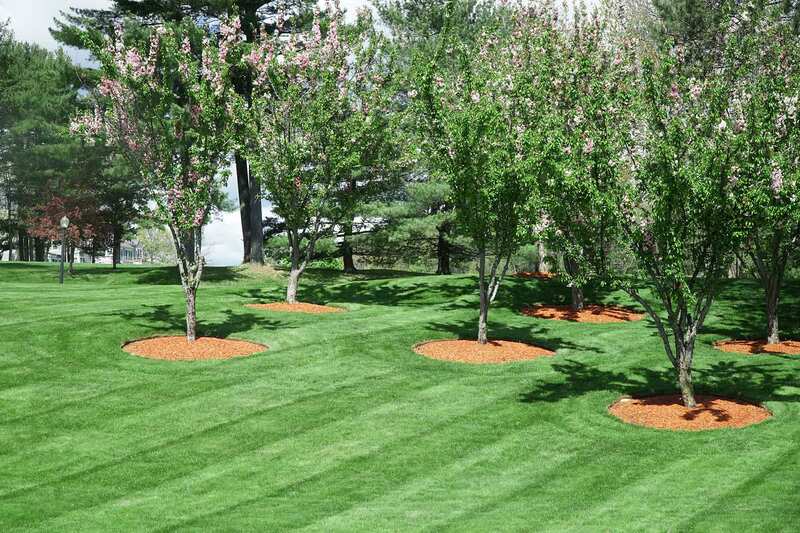 We provide expert landscaping design and build solutions that will impress residents and tenants. Our services are designed to help increase and retain the occupancy of your apartments and subdivisions. We are experienced and will work well with apartment and HOA boards. Increase your property’s curb appeal and reduce the time you spend overseeing the maintenance of your grounds with reliable service and predictable monthly costs. Don’t put your tenants at-risk. Reduce liability by ensuring your roads, parking lots, and sidewalks are clear of snow and ice. We will take care of weather-related risks quickly and professionally. Discover Why Apartment Boards and Home Owner Associations Trust Their Grounds to Reinhart. Get Started Today!